Creates your personal heart profile, automatically identifying any guest recordings. 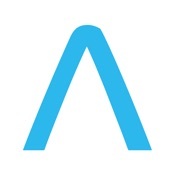 Kardia by AliveCorTM provides the easiest way to detect possible atrial fibrillation early and reduce your risk of stroke so you can live life with confidence. Kardia works with the FDA-cleared Kardia Mobile— the most clinically-validated mobile EKG solution on the market. Just put your fingers on the electrodes—no wires, patches or gels required. One-time setup and activation. 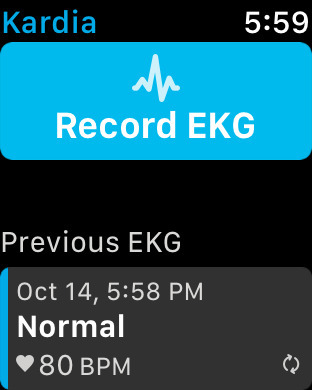 Take a medical grade EKG in 30-seconds. Know right away if your heart rhythm is normal or if atrial fibrillation is detected. Record your heart health data with the medical accuracy your doctor can trust. Free 30-day trial of Premium with Kardia Mobile purchase. 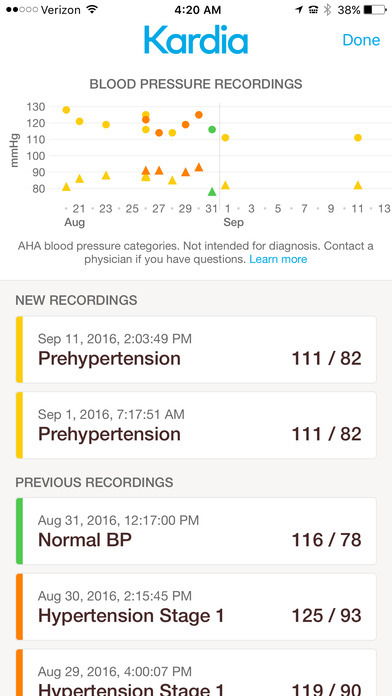 With Premium, enjoy unlimited storage and history to track your heart health over time; EKG, heart rate and key modifiable risk factors for stroke (blood pressure, activity, weight) in a single app; and monthly reports that you can share with your doctor. REQUIRES KARDIA MOBILE, AVAILABLE FOR PURCHASE IN THE U.S., AUSTRALIA, BAHRAIN, CANADA, FRANCE, GERMANY, HONG KONG, IRELAND, INDIA, KUWAIT, NETHERLANDS, NEW ZEALAND, OMAN, QATAR, SPAIN, THE UNITED ARAB EMIRATES AND THE U.K.